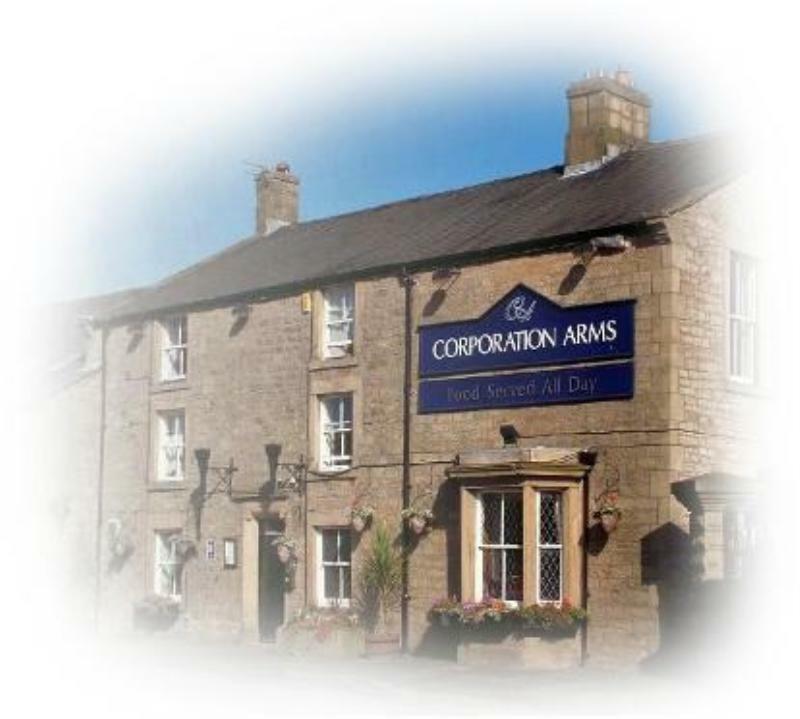 Known locally as 'The Corper', The Corporation Arms is an eighteenth-century stone inn which was once home to workers constructing the nearby reservoir for the Preston Waterworks Company. These days, it thrives as a pub/restaurant in the capable hands of two families. The comfortable interior remains atmospherically traditional, and there's a spacious beer garden with views of the Ribble Valley and the reservoir. The menu has its share of wholesome North Country standards including Bury black pudding with onion marmalade and poached egg, Lancashire hotpot and warm toffee apple crumble tart, but it also spreads its wings for Thai fishcakes, meatballs in tomato sauce with tortillas, and three-bean goulash. Also check out the list of more ambitious specials, which might include roast monkfish on buttered spinach with roasted red pepper sauce. The owners also run the Corper Deli on Longridge Market Place.